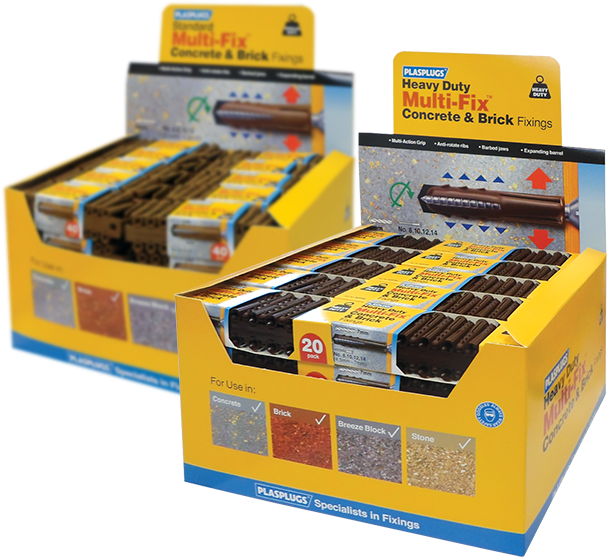 The first products to market were Standard Duty & Heavy Duty Multifix concrete and brick fixings, widely known within the industry as GP600 and BJP700, or “Bargain Bins”. 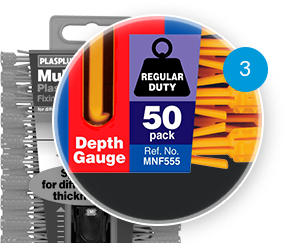 These are still the best selling products today and are widely used within both the DIY and Trade markets. 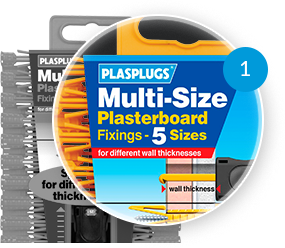 With the outstanding success of this product the founder then decided in the late 70s to move into decorating tools and tiling tools. Tools that are easy-to-use, technically advanced and offer many unique patented design features offering unrivalled performance for its price. 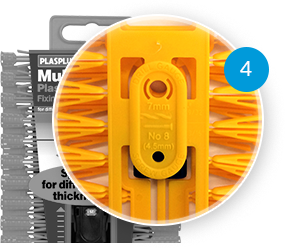 Today the product mix encompasses a range of fixings, tiling, hand electrical and power tools that are designed with added features and benefits to help the end user achieve the best results possible. 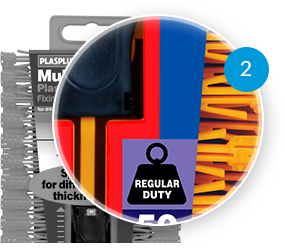 The Plasplugs brand is widely known for its high impact product offers, attractive retail packaging solutions, and excellent value for money. This philosophy still works today, and solutions to both DIY tasks and inventing new techniques defines Plasplugs of yesterday and will continue into tomorrow. A brand to trust, a brand to stock and a brand to sell!